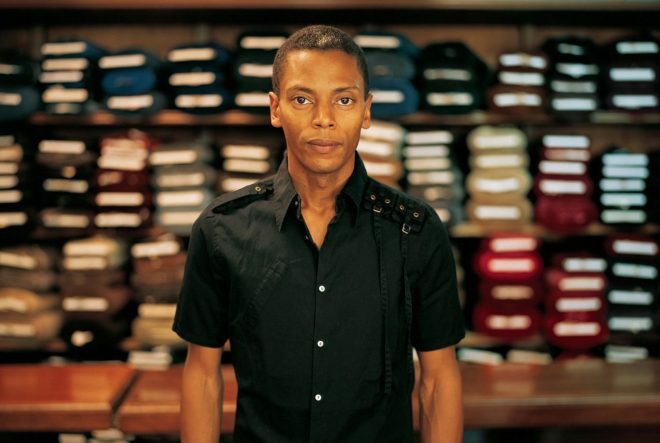 Jeff Mills has shared details of a new release titled ‘The Kill Zone’ EP, forthcoming on his very own Axis Records imprint. The new EP serves as the second single from the ‘Free Fall Galaxy’, his recently released album that dropped back in June, and consists three tracks, two of which have yet to surface. Following in suit with the theme that rests at the heart of most of his material, Jeff Mills is continuing to explore sci-fi subject matter on ‘The Kill Zone’ EP. It’s no secret he enjoys exploring the possibilities of the universe and with that notion in mind, Mills' influences in his recent work become clear. Look for ‘The Kill Zone’ EP to be released October 7. Listen to previews here.